We've been delivering quality evidence based chiropractic, rehab/physio, registered massage & custom orthotic therapy services to Guelph and surrounding communities since 2003. Dr. Finoro began his education at the University of Toronto where he earned a Bachelor’s of Science degree in Forensic Anthropology. He then was admitted to the Anglo-European College of Chiropractic (AECC) a subsidiary college of the University of Portsmouth in the United Kingdom. While there he earned a Honours Bachelor’s of Science degree and a Master’s of Science degree in Health Sciences, specializing in rehabilitation. During his training in the United Kingdom he worked with a number of professional soccer and rugby players as part of their medical teams. Dr. Finoro returned to Canada completed his board examinations and started his practice in 2002 in his home town, of Guelph Ontario. Dr. Finoro continued his education in training to perform Independent Medical/Chiropractic Examinations (IME) in 2006 and since then has become a Certified Independent Medical Examiner also formerly known as a Disability Assessor or (DAC), and Certified Functional Capacity Evaluator. 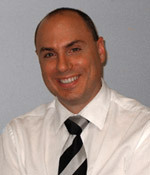 Dr. Finoro is a Board Examiner with the Canadian Chiropractic Examining Board (CCEB), and is a member of the Canadian Society of Medical Evaluators (CSME), Ontario Chiropractic Association (OCA), Canadian Chiropractic Association (CCA) and is registered with the College of Chiropractors of Ontario (CCO). 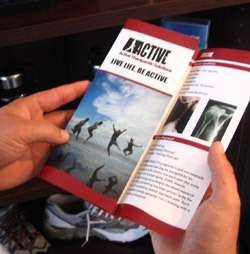 It is my philosophy to share the knowledge of health and the ability to prevent disease and injury with as many people I come into contact with. Our society would be healthier if everyone had some knowledge of the inner workings of their body, the nature of conditions, disease, and injuries which surround us everyday so that they may prevent them before they become a problem. Interesting Tid-Bit: Most people take better care of their cars than their health…regular oil changes and we spend thousands to get another after a few years…How about your body?…We only get one and when was the last time you did anything to keep it healthy? Many don’t until something happens…So why not prevent? Dr. Finoro loves hockey, football and Formula 1 Motorsport. He is a NCCP registered coach with Hockey Canada and loves to spend time with his family and volunteering his time coaching his two boys in their hockey and sports endeavors. Thanks for visiting our site. My team and I look forward to meeting you in person and learning how we may be of service to you. Give our office a call, or email us using the link below and let’s arrange a time to explore your options. Carol-Lee started her career in the business field. After making the switch to the medical field she has not looked back. She is welcomed to the clinic with a wealth of medical insurance experieince and work with the WSIB. She enjoys the daily patient interaction and loves to make you smile. In her spare time she loves to spend time traveling, camping, and time with her pooch and family. Susanne is a Registered Massage Therapist. 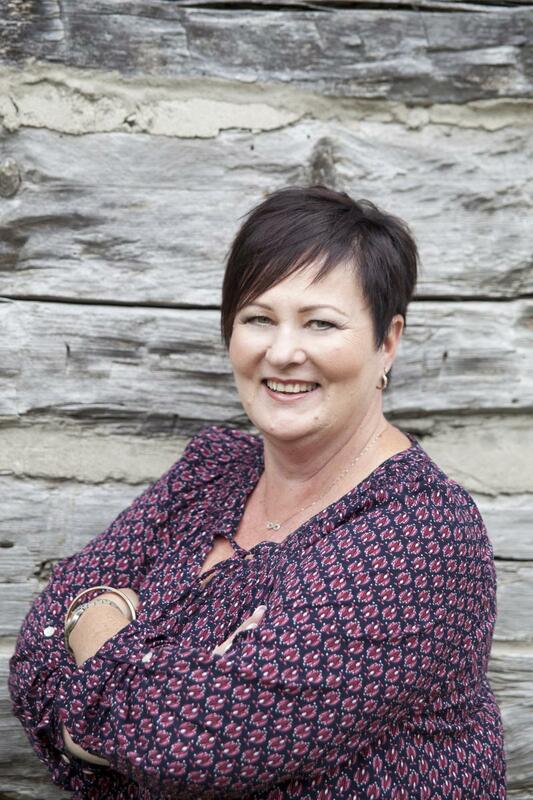 Susanne has been successully serving Guelph for 12 years and has been with ATS for 11 years. Susanne earned a Bachelor's Degree in Kinesiology (BKin) from McMaster University. Susanne uses her knowledge in serving a broad based clientele. She is passionate about her work and strives daily to make a diference in her clients lives.